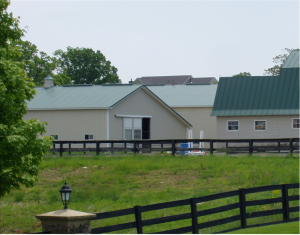 Clairvaux provides superior care for your horse. Attention to detail and exceptional follow-through are the hallmarks of our service. We employ a conscientious and experienced staff that closely monitors the health and well being of each horse. 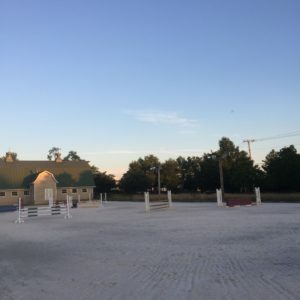 We use the finest hay and feed purveyors, and interface with the top vets and farriers in the area. 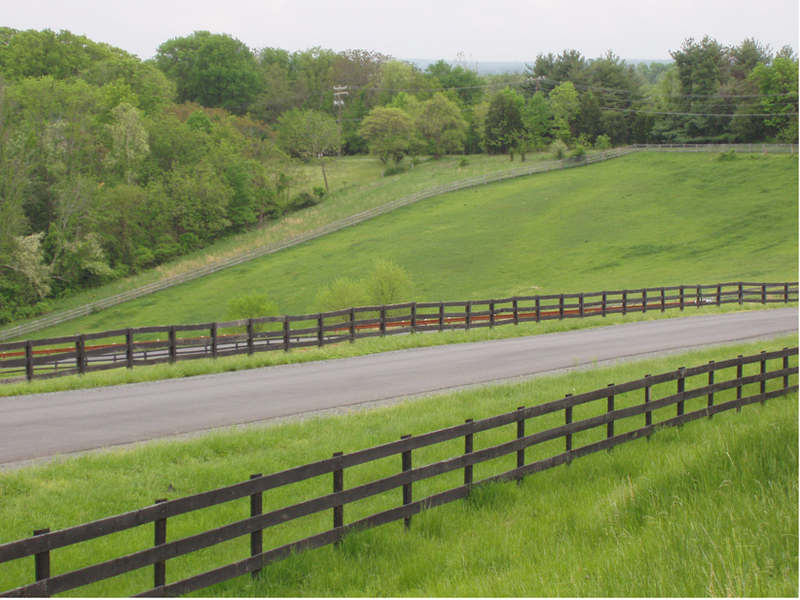 We offer exceptional facilities with a convenient location. 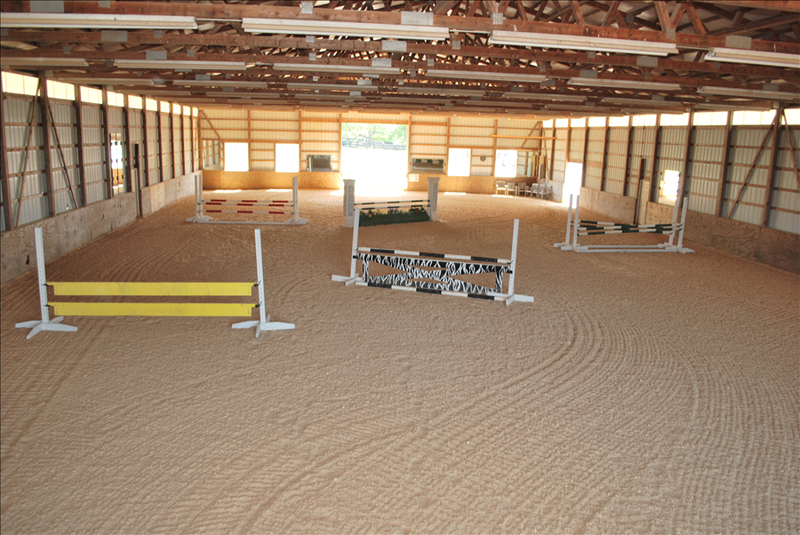 Matted stalls, a spacious indoor arena, wash stalls with hot and cold water and heat lamps, plus miles of well-maintained bridle trails – all this just a scant two miles from downtown Leesburg. 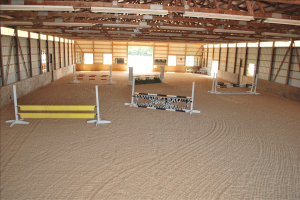 We offer several training and lesson programs in conjunction with boarding your horse. Full training and partial training packages available. Contact us for more details.